Get ready for total relaxation in a dreamy scenery with beautiful mountain surroundings. 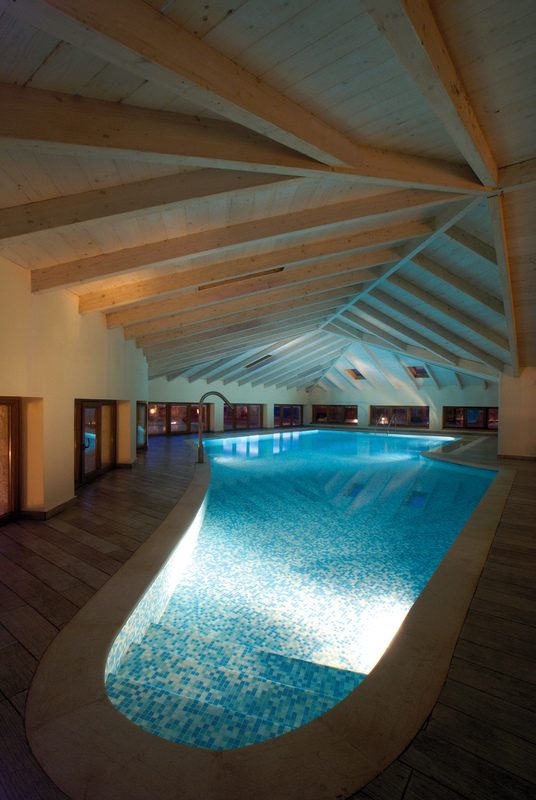 Absolute relaxation and wellness for body, mind and soul awaits you in Santa Marina Spa. featuring a breathtaking inside pool with spa jet, sauna, jacuzzi, steam room, treatment rooms & a fully equipped fitness center. 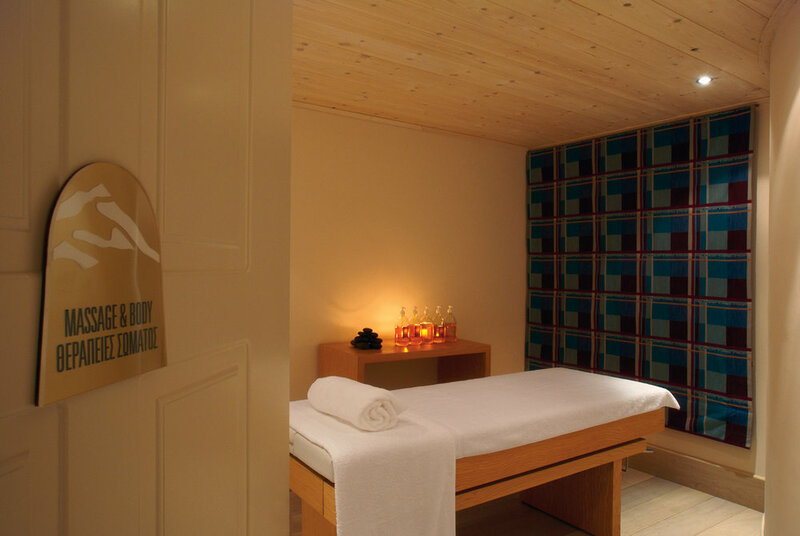 Choose from exclusive cosmetic products and an extensive selection of facials, massages and full-body treatments to optimise your luxury spa experience. Meditate or chill-out by the pool and do nothing but unwind. A team of specialists are also on hand at the Santa Marina Resort & Spa to offer the discerning guest comprehensive advice and medical expertise on aesthetic treatments that include anti-ageing procedures. Handcrafted with ❤️ in Athens, Greece. © 2016 Santa Marina Arachova Resort. All rights reserved.